This year has absolutely RULED. I started my senior year of high school, started contributing to my favorite online publication, visited NYC twice, was accepted into my dream college (SCAD! ), and met a TON of new pals. I've taken a load of photos this year, so here's a much needed (for my brain's organizational purposes, if nothing else) look back at my favorite shots of the year. #1- I think that the fact that this image's file name is literally "helpme.jpg" shows how frustrating it was to make, but I love the way it came out. I found that dying tulip on the ground at Lowe's. Yay for free props! #2- I started contributing to Rookie this past March- I've made some of my favorite work ever for them, and I couldn't think of a site that I'd rather have publishing my photos. This photo is from the first shoot I did for Rookie with some of my favorite pals- Bethany, J.T., and Megan. #3- Another shoot for Rookie. This photo ended up being the title page of Rookie Yearbook Four, the site's annual compilation of their best work, which I'm still so excited about. This was taken at my grandparent's house, the models are J.T., Erin, Mary Kate, and my cousin, Caroline. This shoot was so much fun- the stars are made from holes poked into a physical print of the photo. 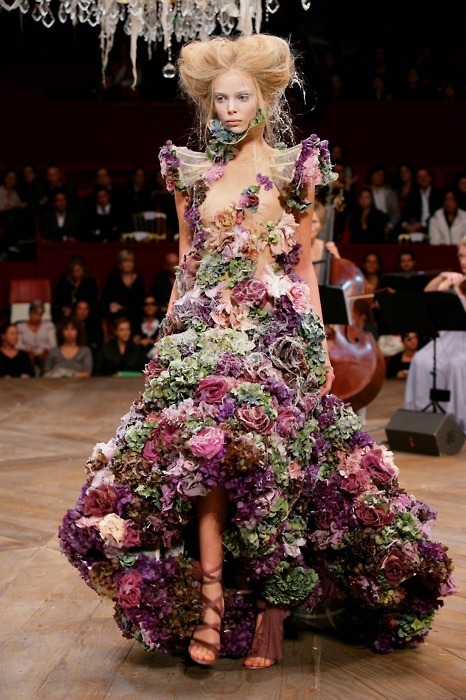 #4- Alexander McQueen's Sarabande dress was probably the biggest inspiration for this image- I hand sewed 100+ silk flowers onto a dress from Goodwill. It took a couple of weeks to complete the dress, but only about an hour to do the shoot. Gabby, who modeled the dress, ended up with lots of ant bites from laying on the pavement- we actually had to run to the gas station down the street to buy a can of ant-killer to get rid of them. Thank god for Raid and tough models. #5- This was taken on Jekyll Island on a family road trip. My mom and I walked outside to take a few photos of the stars and I was absolutely blown away by how well we were able to see them. Naturally, I ended up running around taking self portraits for half an hour. The way the sand looks in this picture reminds me a little bit of the moon's surface, which makes me like it even more. #6- This is Halsey. She is very cool and puts on a DREAMY live show. This was shot for Touch Music Press and yielded some of my favorite live music photos I had ever taken. #7- Studies show that The Maine is the Official Best Band Ever, evidence being that they did a 100% free tour this summer. I've been a huge fan of these guys for the past five years, so finally getting to shoot them was a dream, especially on this tour. This is Garrett, the bassist, and 1/5 of The Maine. #8- This shoot was heavily inspired by Halsey's Ghost video, which is absolutely dreamy and beautiful. I love the way the sequins on Tatiana's shirt look with the blue flowers and her purple wig. #9- This photo was taken in Savannah, GA in a random parking garage. Before we left, I pulled out my tripod and had my mom help me shoot a few self portraits sitting in the window. The clouds are actually digitally collaged onto the base image of me. #10- This photo was taken a week or so ago, during a shoot for Rookie's January issue. It didn't end up being a part of the series, but I really liked the star pattern on Julianna's sweater, so I decided to paint/doodle/collage it for fun. All of the editing was done on a physical print of the photo, as opposed to doing it in Photoshop. The stars all form real-life constellations as well.